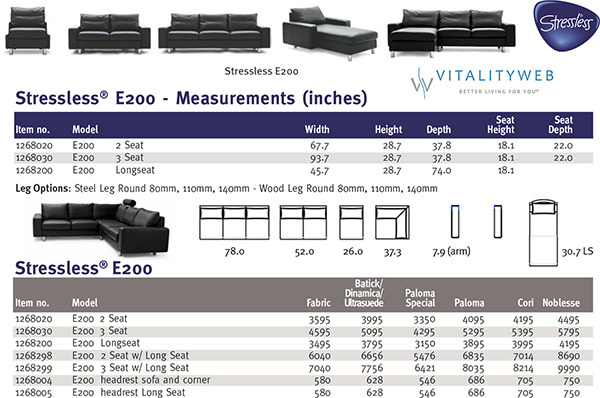 Ekornes Stressless E200 3 Seat Sofa in Calido Dark Grey Fabric . 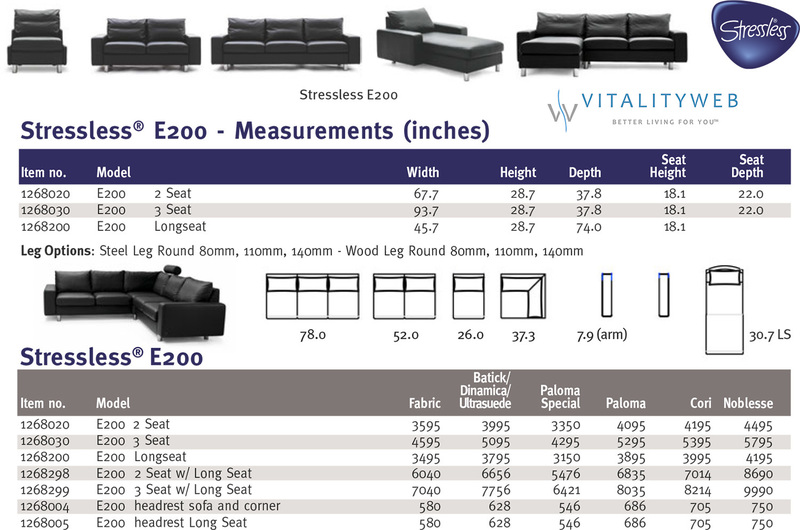 Stressless E200 3 Seat Sofa in Calido Dark Grey Fabric -Innovative and modern, the Stressless E200 is more beautiful than you can imagine and more comfortable than you can conceive. 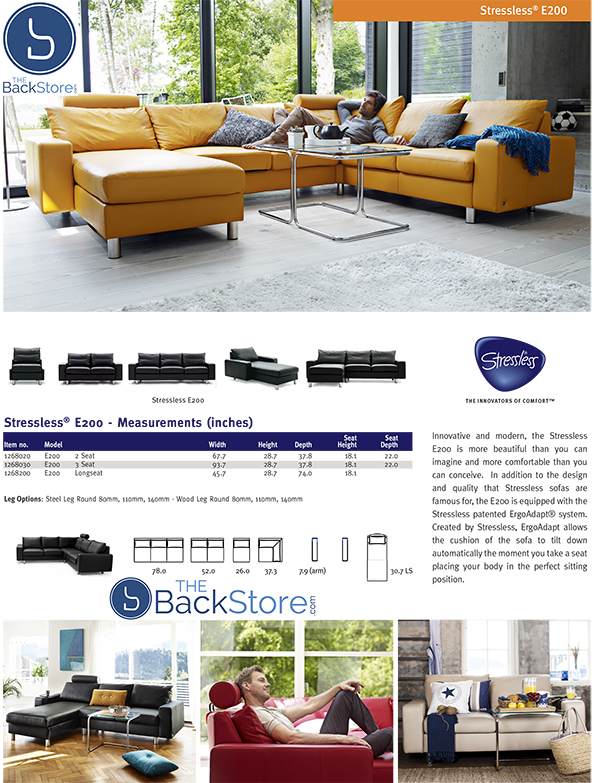 In addition to the design and quality that Stressless sofas are famous for, the E200 is equipped with the Stressless patented ErgoAdapt® system. 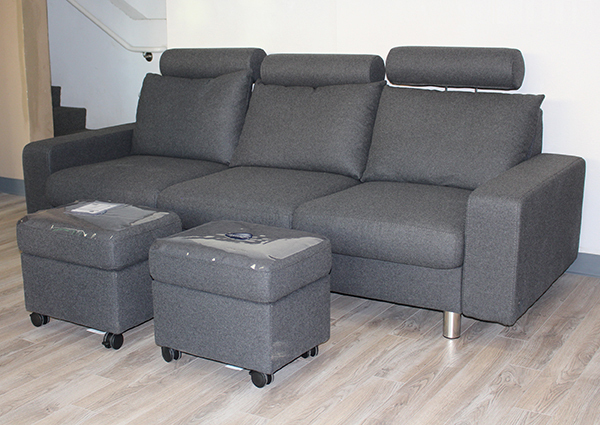 Created by Stressless, ErgoAdapt allows the cushion of the sofa to tilt down automatically the moment you take a seat placing your body in the perfect sitting position. The brilliance of ErgoAdapt is that if you prefer to lie down on your sofa, the cushion automatically elevates to a flat position, placing your body in the perfect lying position. The simple lines and classic proportions make the E200 the choice of those who want the very best of contemporary Scandinavian design. 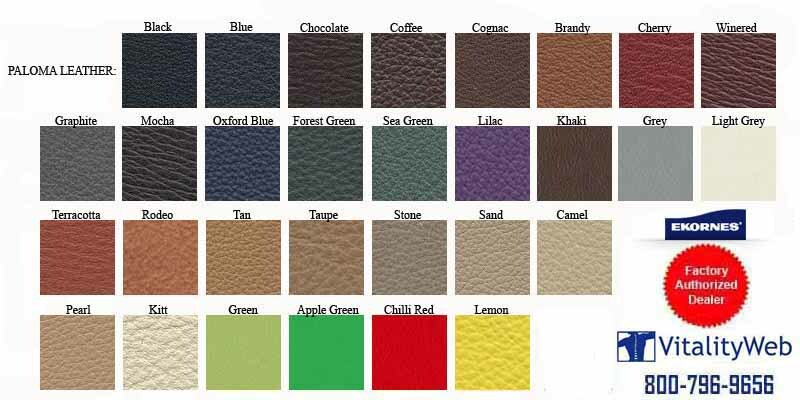 With the Stressless E200 you can choose between different back cushions and get your own combination of colors and upholstery in fabric or leather. The soft back-cushion is filled with a mix of ripped foam and down, which shapes to give you optimum support while sitting on the sofa. As with all down cushions, you need to regularly plump them back into shape, and fabric back cushions should also be turned regularly.